Sewing is an amazing art. Not only does it allow us to create fashionable pieces, it also expands our creativity and helps us to think outside the box. Kids who learn how to sew from a tender age cultivate a strong passion that lasts for a lifetime. Sewing requires a great deal of patience and devotion, two incredible attributes that your children can learn early on to guarantee them a successful future. There are numerous sewing machines for kids to choose from. Purchasing one of them will ensure that your kids learn a fun, inexpensive hobby that can benefit them in the long run. 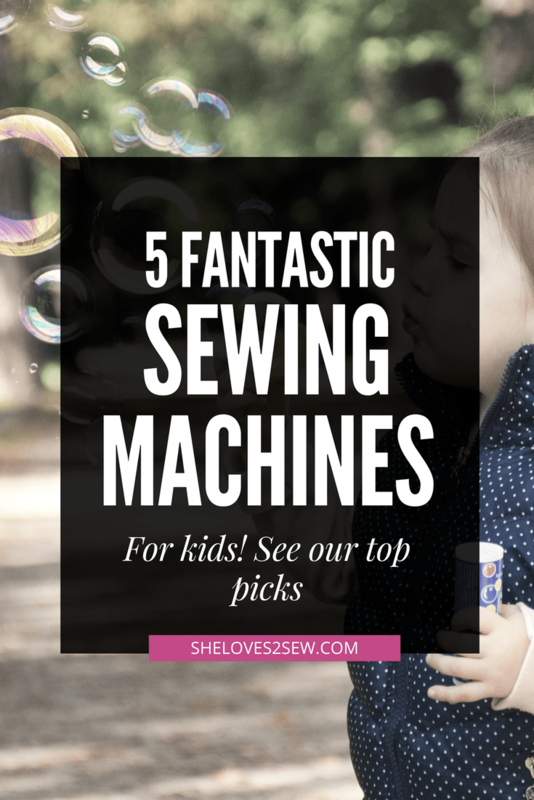 Have a look at 7 incredible sewing machines for kids. This model has 9 design and color options that make it extremely fun for kids. It’s also designed to offer 10 stitches and has 2 needle positions. Other features include its free arm and stitch dial. The most eye-catching thing about the Janome Fast Lane is its affordable price. This machine costs just under $70, making it ideal for parents who are looking to budget. Apart from its beautiful design and attractive colors, the Fast Lane is quite lightweight as it weighs 5 pounds. 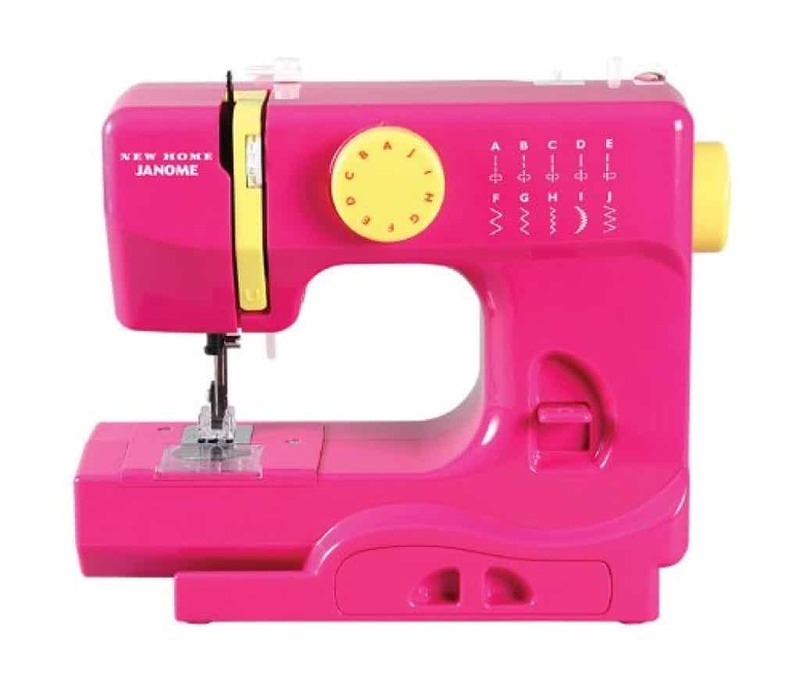 Your kids will enjoy sewing their garments with this pretty machine. They can move it around from one room to another because of its compact design. It has all the security features to expect from all sewing machines for kids. One such feature is the presser feet that prevents kids from sticking their delicate fingers underneath the groove and on the needle’s path. 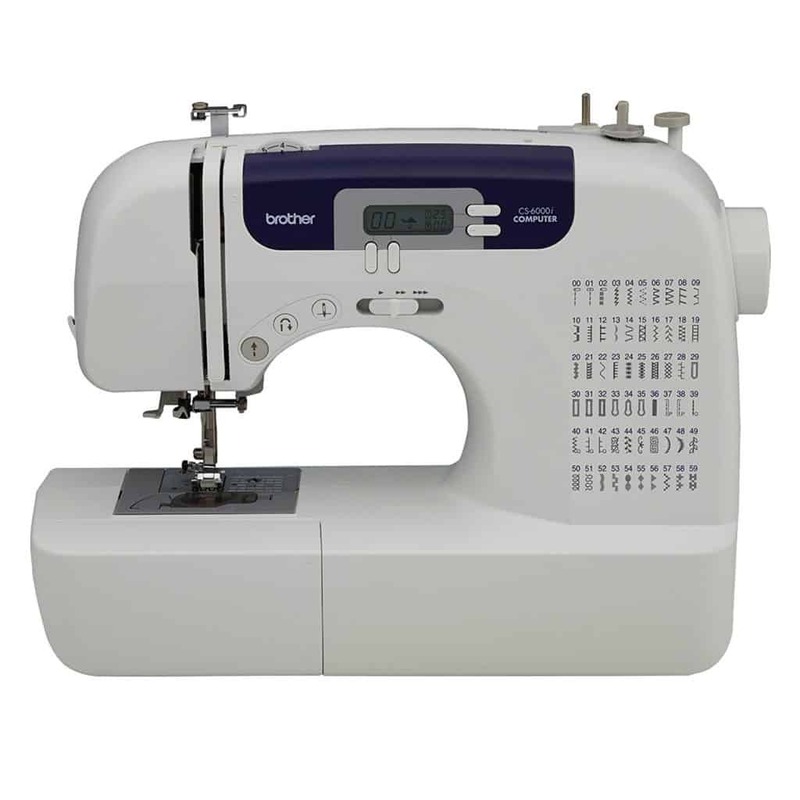 Unlike commercial sewing machines, the Janome Fast Lane can’t withstand long hours of usage. Luckily, most kids can’t spend more than six hours sewing. With such an attractive price and an array of impressive features, many parents are preferring the Janome Fast Lane. This amazing sewing machine elegantly combines an eye-popping design with reliable performance. 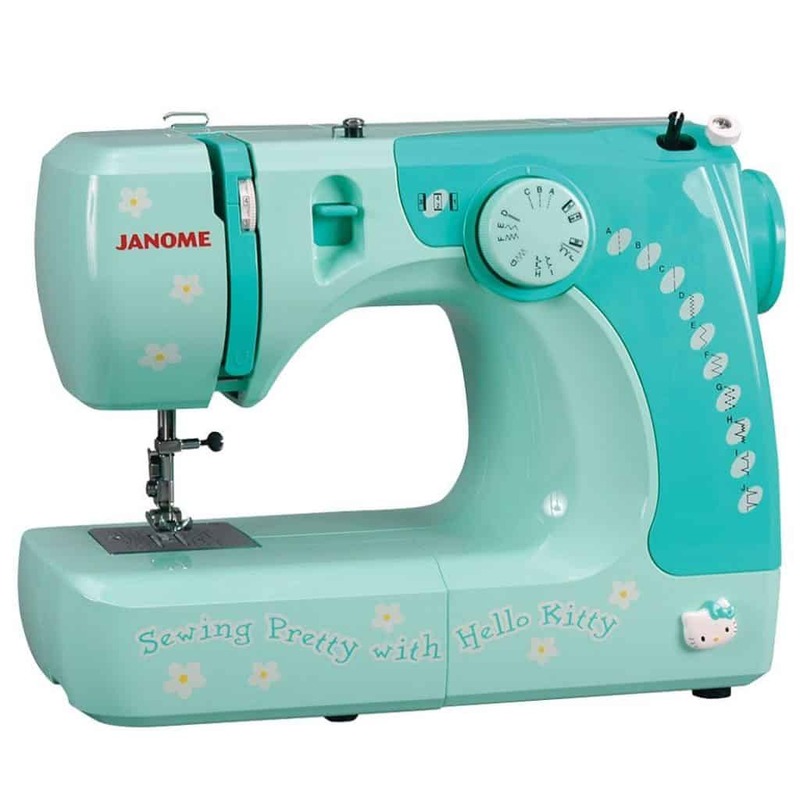 Although you might be taken aback by the name Hello Kitty, Janome is renowned for making exquisite products for various niches. You can therefore be assured that the Janome 11706 will perform excellently. Some of its features include a snap-on presser feet, a free-arm design and tension control setting. The Janome 11706 also enjoys a pretty durable construction. The only notable issue with this model is the fact that it doesn’t come with a finger guard. However, the up side is that the presser foot barely rises as much when compared to other machines. It’s therefore unlikely that a kid’s finger could get snarled underneath. The Janome 11706 has enjoyed tremendous positive reviews among customers. It has even been adjudged as being one of the most impressive entry models in existence. This is among the most enjoyable sewing machines for kids in the market. It has many unique features which stand out distinctly. There are 9 included presser feet that allow kids to handle a number of wide-ranging projects. The machine also has a computer which alerts kids when they make sewing mistakes. There exists an LCD screen which pops up an error message whenever your kid places the wrong item or uses the inappropriate presser feet. 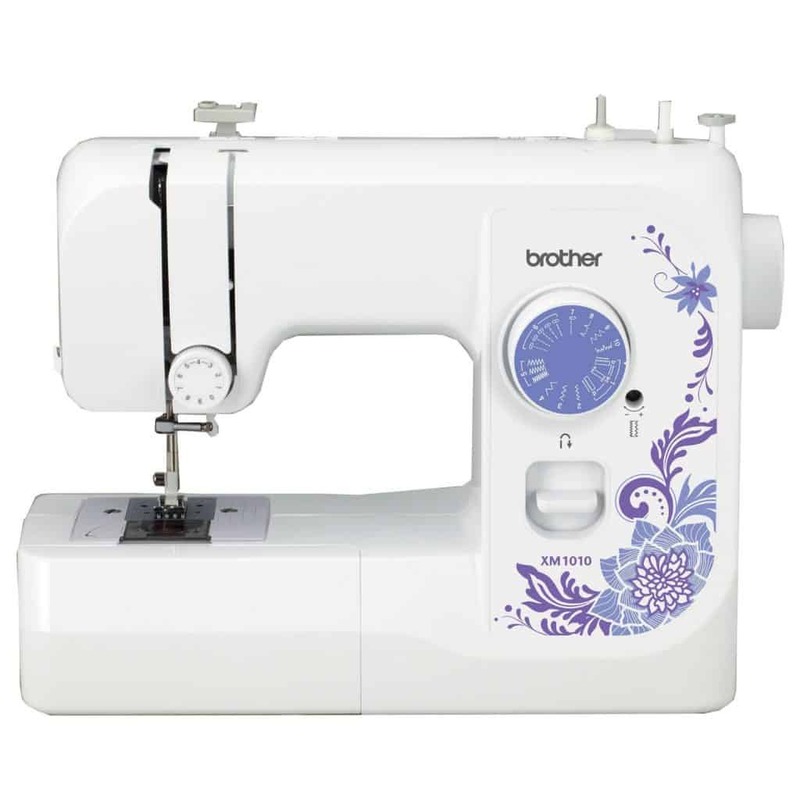 In addition to offering 60 stitch options, the Brother CS6000i also offers an automatic needle threader, adjustable speed control feature and 7 one-step buttonholes. It also has an inbuilt LED light to enable kids to view the stitches that are on dark fabric. Although it doesn’t have an embroidery function, it’s perfect for kids who are in the beginner or intermediate stages of sewing. 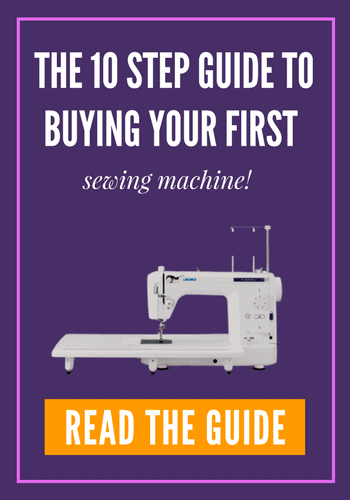 This machine will allow your kids to hone the most intricate sewing skills with ease, whether they are beginners or in the intermediate level. 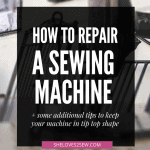 It’s very common for novice children to get frustrated by sewing machines for kids. However, the Singer 3232 will delight them because it is easy to use. Its advanced features make it possible for kids to embark on more mature projects. This machine has an automatic threader as well as a presser foot lifter. This lifter can be raised higher than other machines, allowing kids to experiment with thick fabrics. 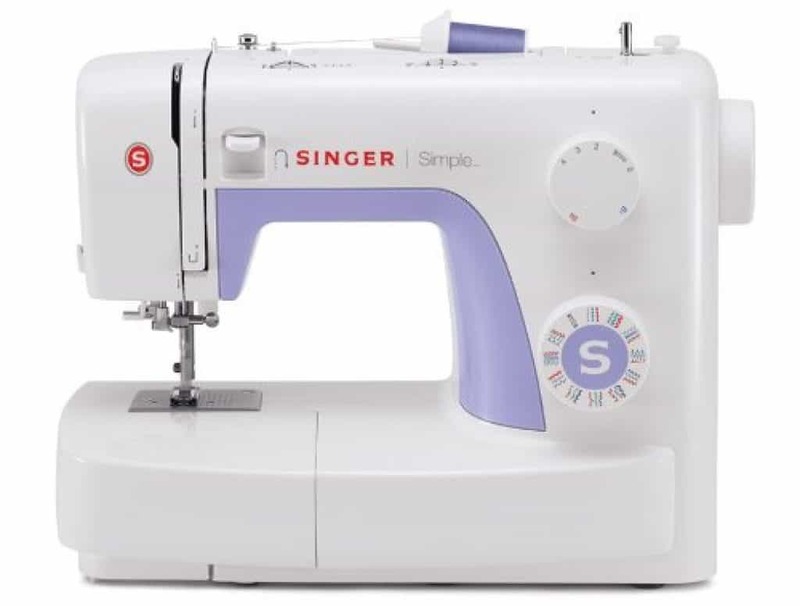 The Singer 3232 also comes with 32 stitch options, a one-step button hole, a free arm and an adjustable stitch length. Although a tad pricier than other sewing machines for kids in this category, it lacks a drop-in bobbin and several other crucial features. Therefore, consider everything before making the purchase. This is the updated series to the Brother Everyday sewing machine. This model has a pretty straightforward design that’s ideal for kids. 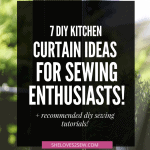 It is pretty lightweight, meaning your kids can carry it from their rooms the kitchen for a quick sewing lesson. The Brother XM1010 comes with an automatic 4-step buttonhole setting as well as three presser feet. You also get 10 stitch settings, two of which are zigzag and stretch. Most customers have been very impressed by the Brother XM1010 model because of its straightforward usage. However, the initial setup can prove to be confusing to many people. Overall, it is a beautiful sewing machine that your kids will enjoy using.